Green beans are a popular plant among home vegetable gardeners. The most commonly grown beans are the green, or snap, bean and the yellow, or wax, bean, which is a variety of the green bean. 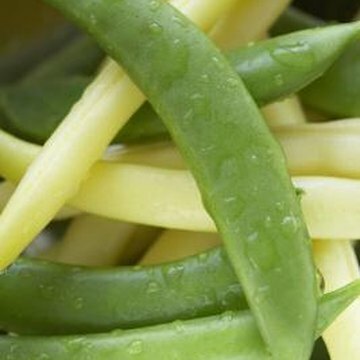 Snap beans may be classified as bush or pole beans. Bush-type beans are low-growing plants that grow 1 to 2 feet in height. Pole beans are vining plants which must be supported by a fence or stakes. Bush-type beans are low-growing plants that grow 1 to 2 feet in height. 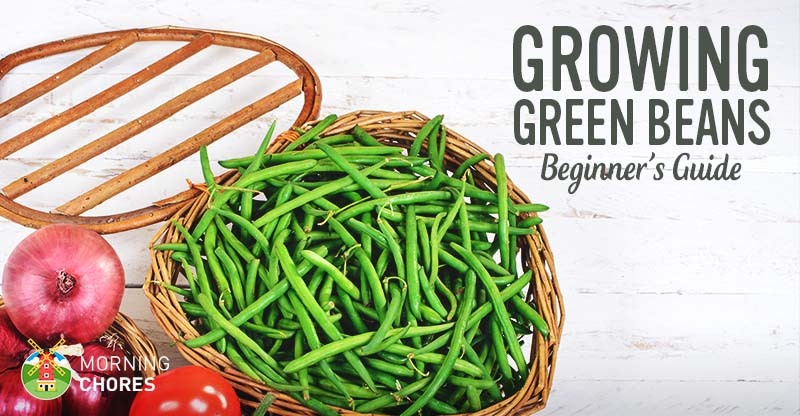 Most beans we grow, whether for their young juicy pods, podded beans or dry beans are cultivars of Phaseolus vulgaris, known variously as green bean, French bean, snap bean or common bean.